At “NORLENDA”, we have always strove to offer the most comfortable and comprehensive service possible to maximize client enjoyment and confidence. To do this, we make sure that we always work with a specific range of ideas to keep ourselves on the right path at all times. In our quest to always offer the most professional and user-friendly service, we always look to make sure people have nothing but positive experiences by working on a service which delivers on professionalism and ease of use. 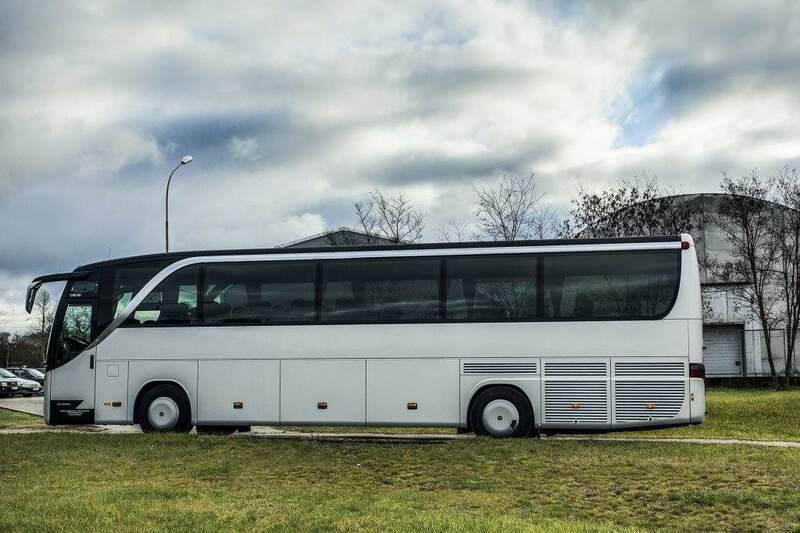 “NORLENDA” has always provided a specialized coach hire service fit for any purpose. From corporate travel to giving people the help they need in shuttling large parties. 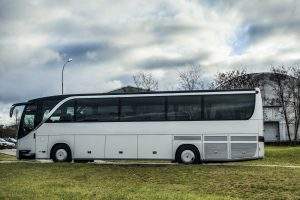 We offer a range of coach hire and bus rental services: private coach hire, corporate coach hire, coach hire for holidays, airport transfers (to/from Vilnius Airport (VNO), to/from Riga Airport (RIX), to/from Tallinn Airport (TLL)) and Other Events in Baltic countries (Lithuania, Latvia, Estonia), Scandinavia and all over Europe. For more help in making sure this sticks and works in the way that you need, then please contact our team HERE and we can start to prepare the most reliable way for you to get from your location to your destination and back for a fair price, whenever you need us. 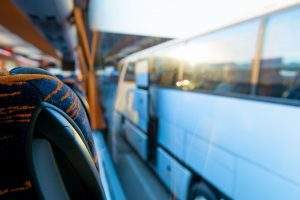 Made to deliver a reliable and professional service at all times, our coach hire has been made easy to deal with and even simpler to enjoy thanks to the deeply professional and friendly nature of the services on offer. All of our coaches are looked after and made sure they are managed to an immaculate standard, fit for any journey. 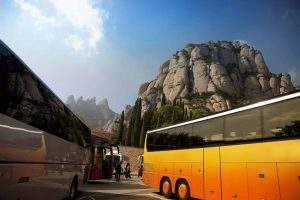 Nothing is beyond our coaches in terms of distance or destination as we use only the finest, and most modern, vehicles. The entire idea of our models is to offer something fresh and exciting beyond the usual options whilst still offering the same level of reliability and comfort that you would have come to expect from a business offering coach hire services. 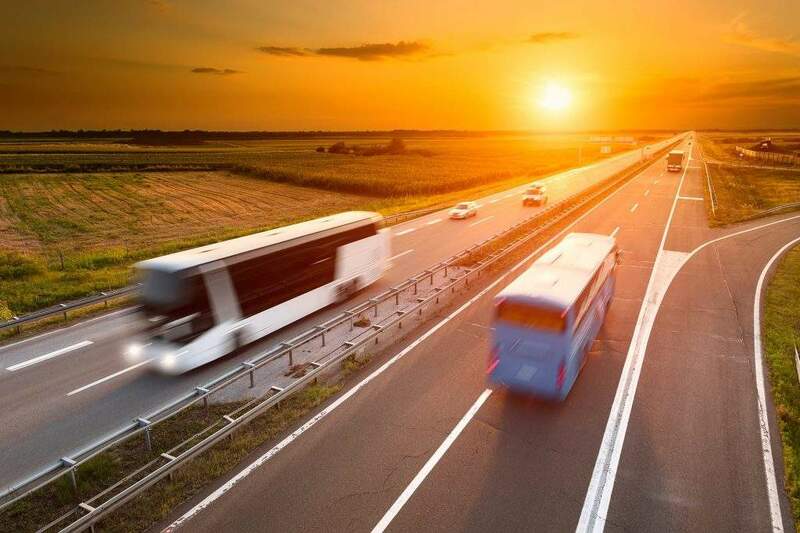 Our team deliver in every part of the country, always offering a service which is tailored to your needs and built around offering local and national transport. Whether it’s an event in the local town hall or a corporate function anywhere in the Lithuania, it’s important to remember that our service is built around making sure you have what you need first and foremost! 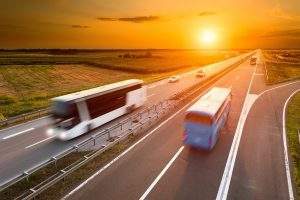 Additionally, we only hire the finest drivers who come with a repertoire of experience within professional coach driving and who know the roads like the back of their hands. This means you can rely upon our experienced and professional coach team, delivering a personable and friendly experience all the way.